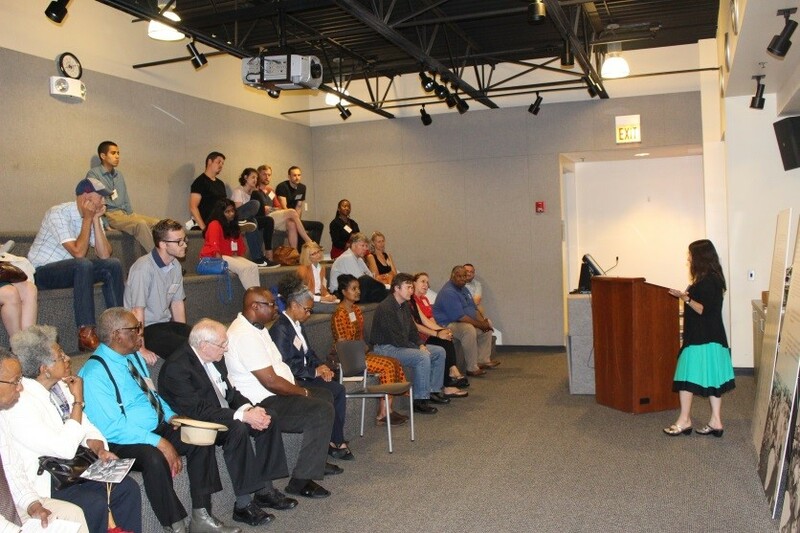 The event included an opening reception hosted by Matt Cole, Program Coordinator for NHS' Chicago Greystone & Vintage Home Program, and included remarks by Blanche Suggs, North Lawndale Historical and Cultural Society Board President; "Family Properties" author Beryl Satter; CBL leaders Clyde Ross and Jack Macnamara; and Charles Leeks, Executive Director of the National Public Housing Museum. NHS also hosted a community reception on Saturday, July 18, to enable residents to gather and to learn about the Contract Buyers League. 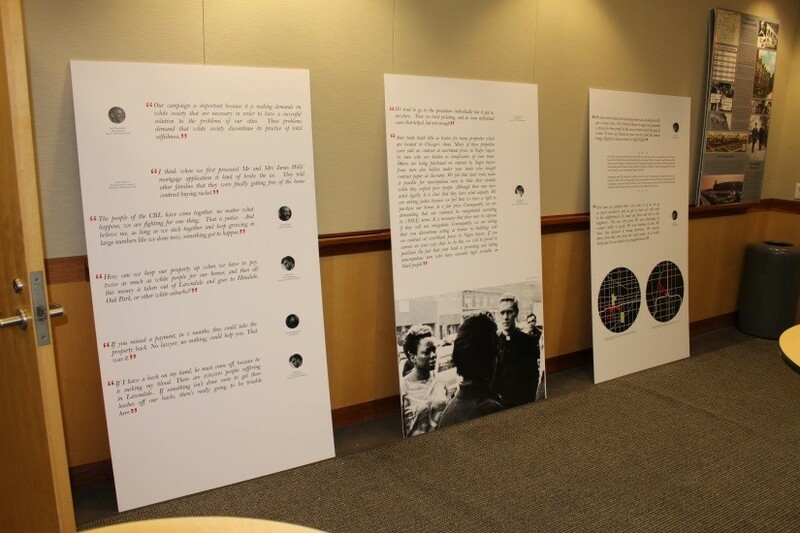 After the opening receptions took place, beginning on Tuesday, July 21, the exhibit was installed at Neighborhood Housing Services of Chicago, North Lawndale, 3555 W Ogden Avenue and was made available to the public.